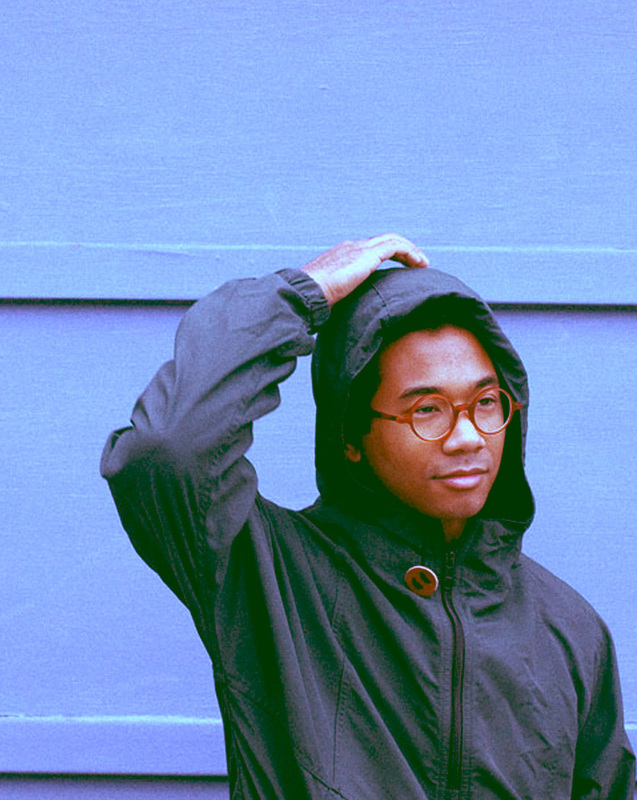 Ghost in the 404 returns with new cuts from Toro y Moi, Elysia Crampton, and more. 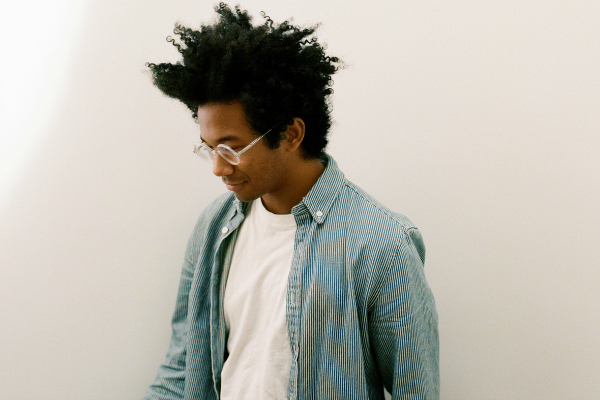 Justin Carroll-Allan gets you ready for summer love, breaking down Toro Y Moi's "A Girl Like You." 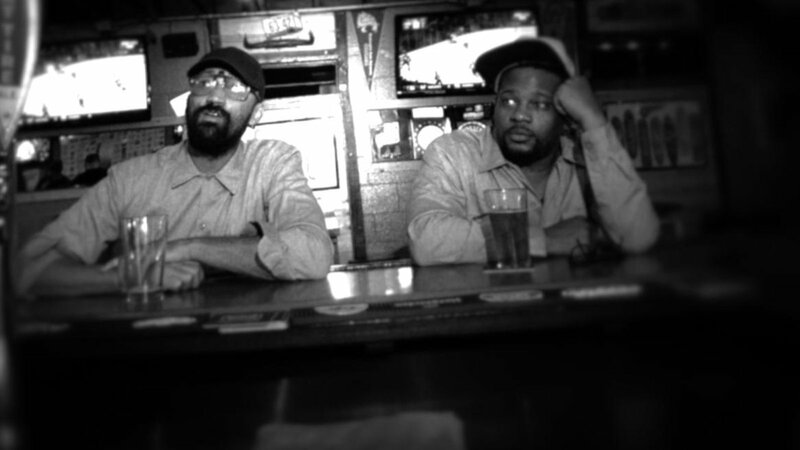 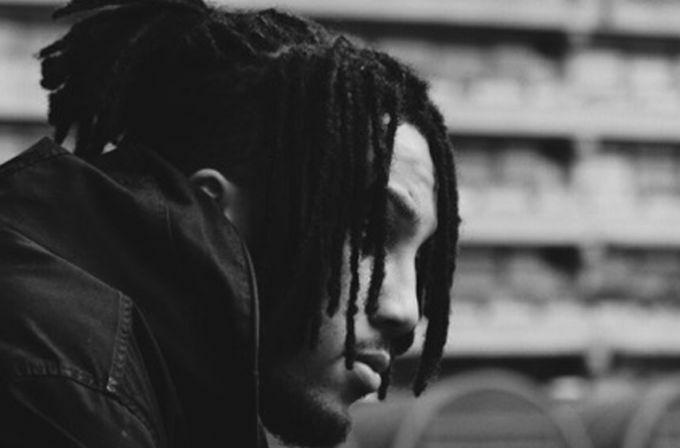 Chaz is back with two new singles off of his upcoming album "What For?" 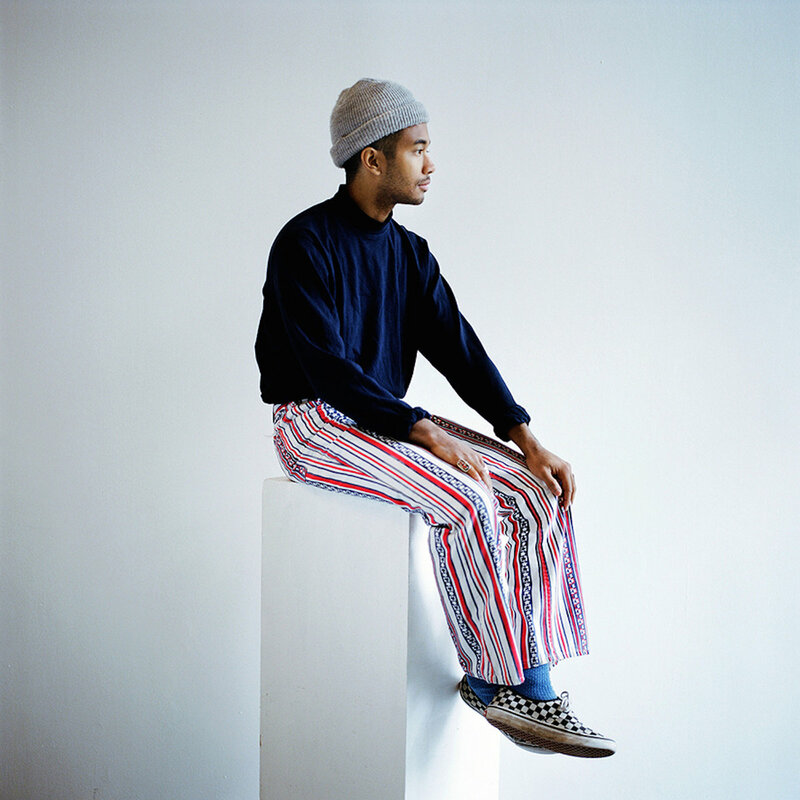 POSTED IN Carpark Records,Peter Holslin,Toro Y Moi,what for?